Parenthood is an immensely fulfiling journey, but it also comes with countless stressful and frustrating moments. Every day, in our interactions with children, events and situations occur that cause us to stop and think again – they might puzzle, worry or even surprise us. It is beneficial to take time to reflect on and record a recent interaction or event with your child which puzzled or surprised you. Ask yourself - What, if anything, did you ‘do’ about this situation or 'problem'? In order to better understand events and occurrences that occur on a daily basis, try to consciously practise critical reflection. Critical reflection refers to a process of thoughtfully considering certain parenting practices. Often this process will start with describing the challenging situation you are facing e.g. "I cannot figure out why there is always such a mess at the end of the day. I keep asking my child to put the toys away, but at the end of every day, everything is always on the floor or shoved behind the couch." A description of the situation must then be followed by an analysis - an attempt to make meaning of what puzzles us and unpack the issue into its smaller parts. This will involve establishing questions for yourself to better examine the situation at hand. Has the area always been a messy area? If ‘No’, when did the problem arise? Does my child understand the expectation to clean up - am I making the expectation clear enough? Does it bother my child that the area is left messy? - "I don’t think so... but it bothers me to see such a mess and then the adults have to clean it up)"
Are there spaces available to store all the items and when my child do pack them away, is it possible to clean the area? - "Perhaps I had better take a closer look at the area. How does my child see this space? Have we ever talked about where the materials and toys belong? Are there places for all items to be easily packed away?" What if I talked with my child about the reasons for items to be put away and where to put the them? - "I could try this tomorrow." What might happen if I made photo labels with my child to help him remember where the items belong? When we attempt to look at a 'challenge' from a variety of different perspectives i.e. talking with family members who share the space or talking with children to gain their perspectives, and closely examine various aspects of the situation, we become empowered to take action to improve the situation. 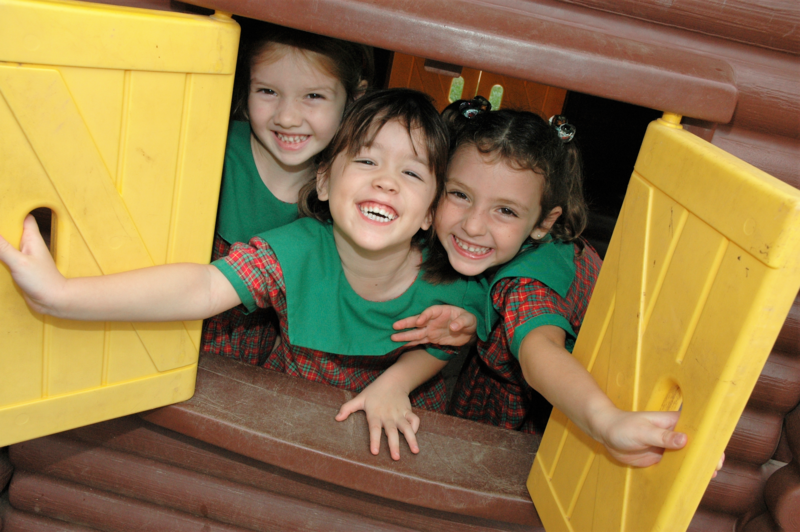 Remember to praise your child when he or she works cooperatively with you. 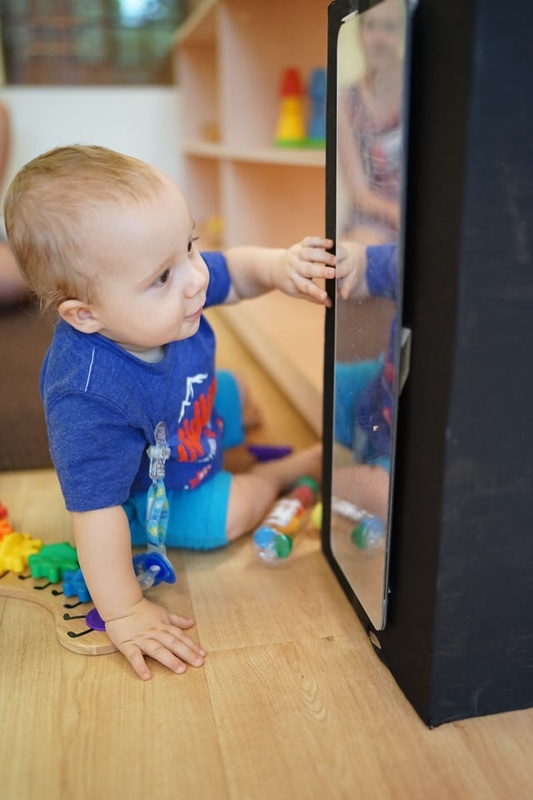 Such critical reflection helps you to identify success factors and improvement areas - what worked and why (as well as what didn't work and why), which is crucial in your parenting journey. 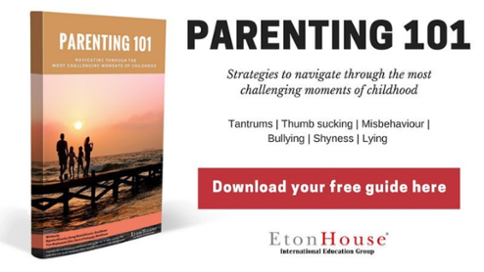 Download our Parenting 101 E-guide for more parenting tips!